Fibreglass Works are world leaders in bespoke fibreglass solutions. Do you have a project where fibreglass may be the right choice? Is so then get in touch. Fibreglass Works is the largest general moulder of GRP products in Scotland and we have the ability to serve worldwide. We do everything on site, from the original CAD design service - work with our in house product designer to get all the details correct right - through to custom paint finishes. We are extremely customer service driven, focussing very much on you, your product and all of your requirements. We have a small showroom at our factory just on the outskirts of Edinburgh, 20 minutes from Edinburgh Airport and we welcome guests who would like to follow the project through to come and see the manufacturing process. 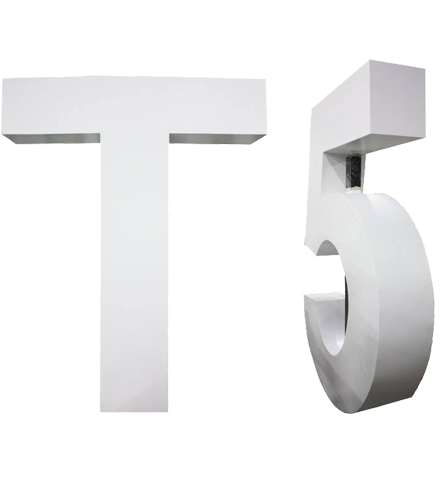 We love to be challenged, if it’s a high end highly finished sculpture you are looking for, a coTen steel finish or an industrial part, just give us a call, we will be delighted to speak to you. 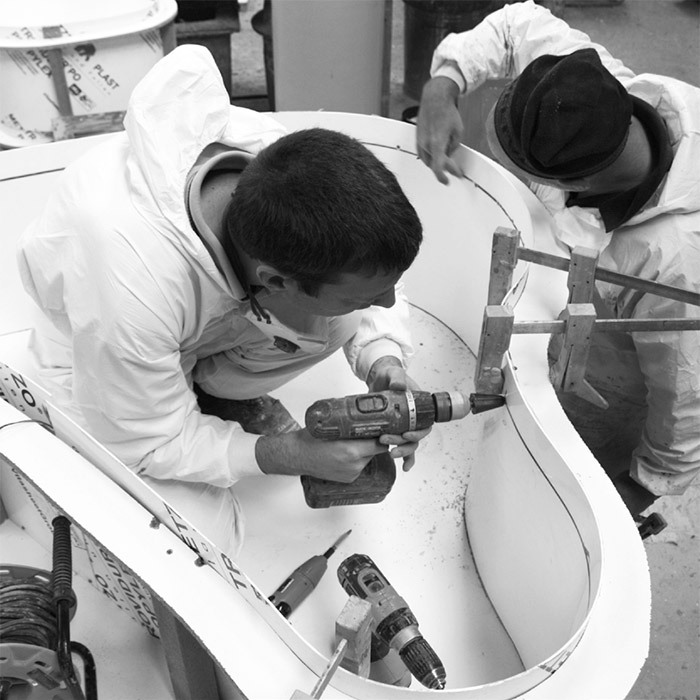 Fibreglass Works is a British GRP manufacturer, integrating best design practices and up-to-date technologies to create great bespoke products. We love what we do and we hope you too !